There is a reason why in every fitness blog we come across the terms “perseverance”, “patience” and “will”. It is because, at one point of our fitness journey, we quit. Yes, snoozing the alarm clock and surrendering to the temptations of fast food and sweets becomes a habit. And we come up with the dangerous consolation and excuse of YOLO (You Only Live Once)! Extra Weight and Inches Creep in: Workouts help you to lose weight and tone up by developing a healthy metabolism. But when you quit, your metabolism slows down. 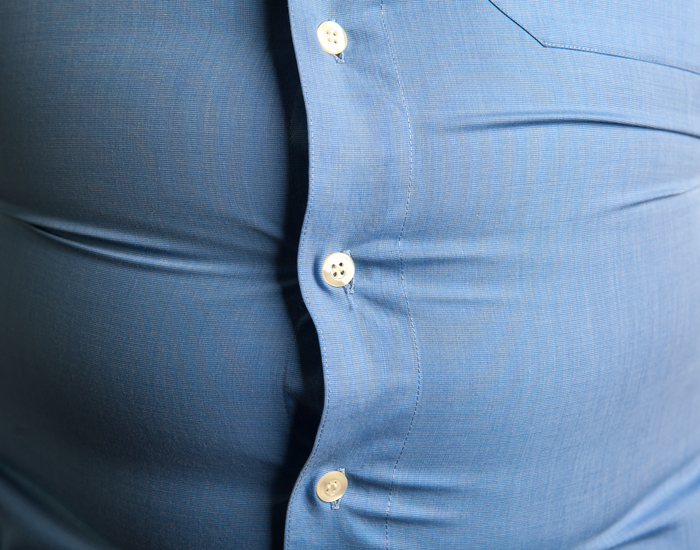 So, instead of turning them into energy, the fat cells cushion up around your body. Your weight escalates, your inches grow, and your clothes tighten until you need a new size to fit into. Loss of Cardiac Efficiency: Whether it is strength training, cardio, HIIT or yoga, with the introduction of resistance, exercise boosts your cardiac efficiency. The heart muscles strengthen, and the heart rate stabilizes. Quitting workouts results in decreased cardiac efficiency, blood oxygenation is affected, and circulation is hampered. The blood can no longer travel to the remote organs and muscles of the body. Soon, you will experience loss of breath because of the decline in endurance. 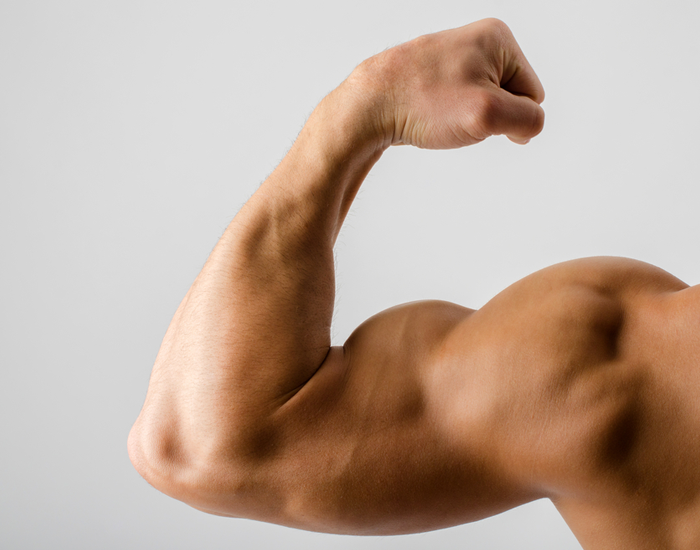 Weaker Muscles: Forget lean muscle mass! If you stop working out for a couple of weeks, you will witness how the tightness of your muscles fade away. Furthermore, your muscles will become smaller and weaker with time. Previously, you may have lifted a heavy barbell as easily as lifting a light pillow, but now even carrying your bag of groceries can prove to be a tough job. Unstable blood pressure: This subhead is for those who are hypertensive. Any type of workout stabilizes your blood pressure. But, if you quit midway, you may witness a significant spike in your blood pressure. This increases your susceptibility to auto-immune diseases like diabetes and cardiac problems. Declined Oxygen Reach: Exercise boost the intake of oxygen or VO2 max, which rejuvenates the vital organs and systems in your body. Oxygen is one of the important factors that boosts your physical stamina as well as cognitive agility. Quitting your regular workouts would result in fatigue. Your lungs would have to work more to get oxygen, and you may witness a decline in concentration or focus. You Become Moody: Workout affects all parts of your body. So, why should your brain be left out? Exercise controls the release of neurotransmitters like endorphins, serotonin, and dopamine. These affect the hippocampus, the part of the brain that controls emotions ensuring you’re in a happy mood. 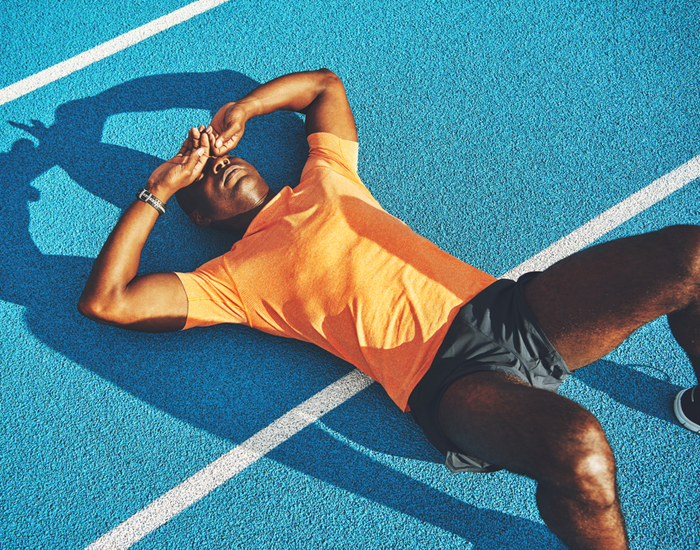 Giving a sudden halt to your workout would make you experience unnecessary mood swings, disrupt your sleeping order and can even make you forgetful. So, workout and don’t giving up. Only you can take care of your body and mind. Exercise more when your laziness tells you to skip it. That’s the way you can fight the excuses and move towards a fit and healthy life. Download the FITPASS app and find out the best fitness centers near you. Get more than 1700 options. Choose the gym where you want to workout, and start your fitness journey today.